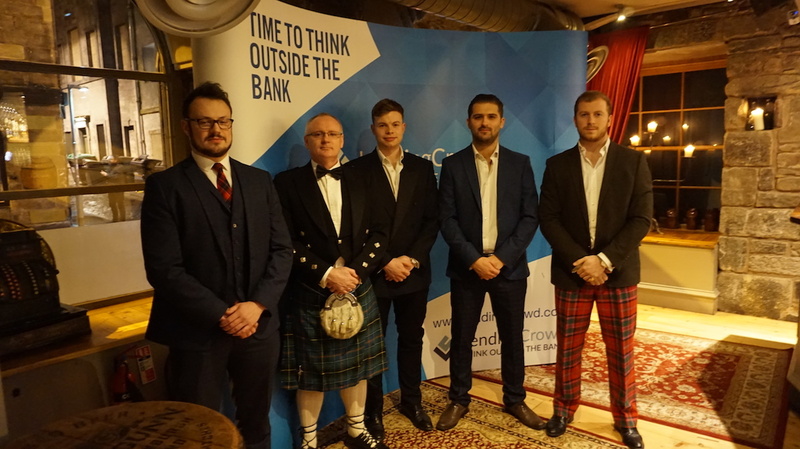 On 24 January, I was delighted to welcome many of LendingCrowd’s key brokers and introducers to Edinburgh for an evening celebrating the contribution they make to our platform. Given the date – the day before Burns Night – we also decided to celebrate the legacy of Robert Burns, our National Bard, with some readings, bagpipes and of course some whisky and traditional Scottish food. Our first award of the evening, for Largest Single Deal 2018, went to Source Business Finance. The trophy was collected on owner Paul Atkins’ behalf by Riley O’Dwyer. 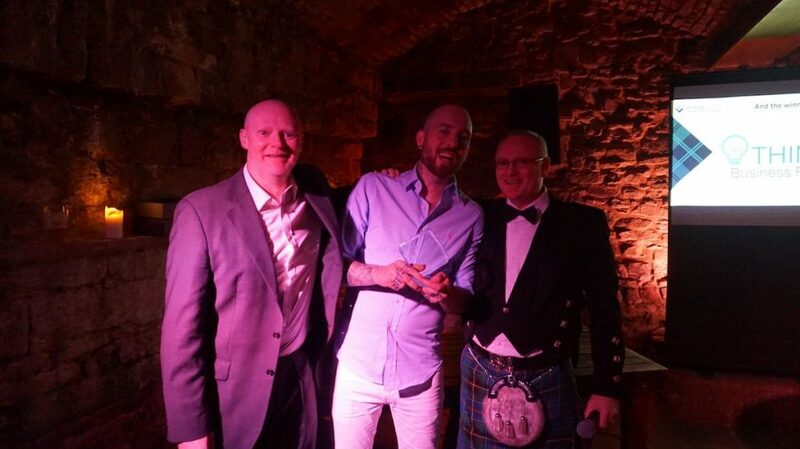 Next up, the award for Best Conversion Rate was picked up by Campbell Ingram, Director at Commercial and Asset Finance Limited. 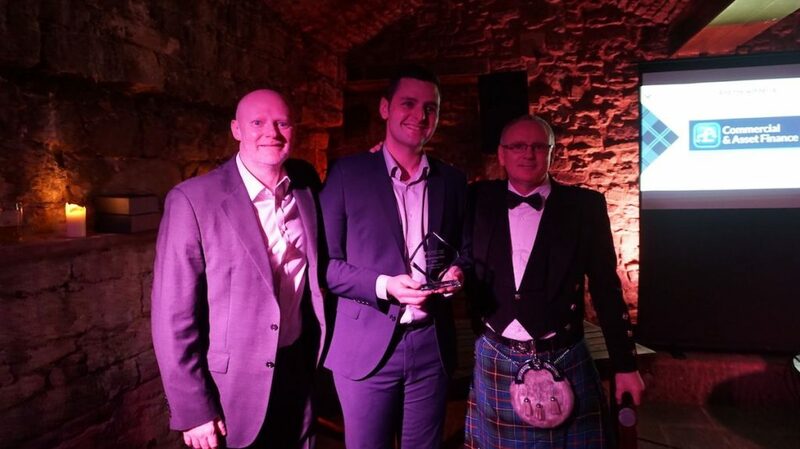 Portman Asset Finance Limited won the award for Best Newcomer 2018. Thomas Boyd collected the trophy on their behalf. 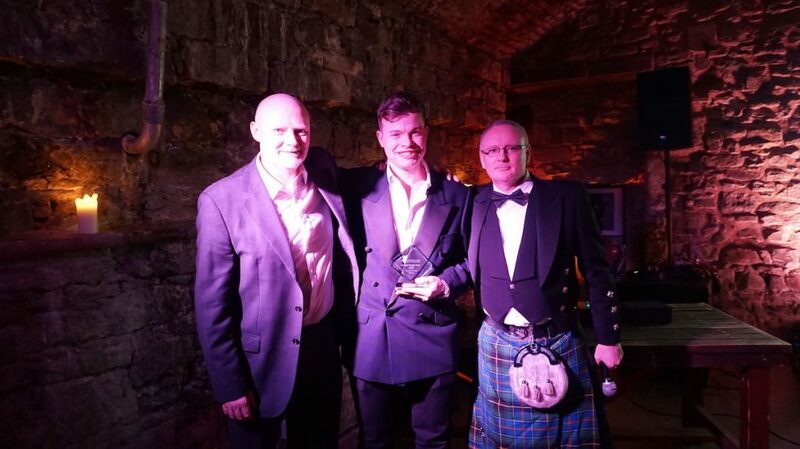 The trophy for Year On Year Growth 2018 went to the team at Think Business Finance Limited and the award was picked up by Jamie Stewart, Co-founder and Director. 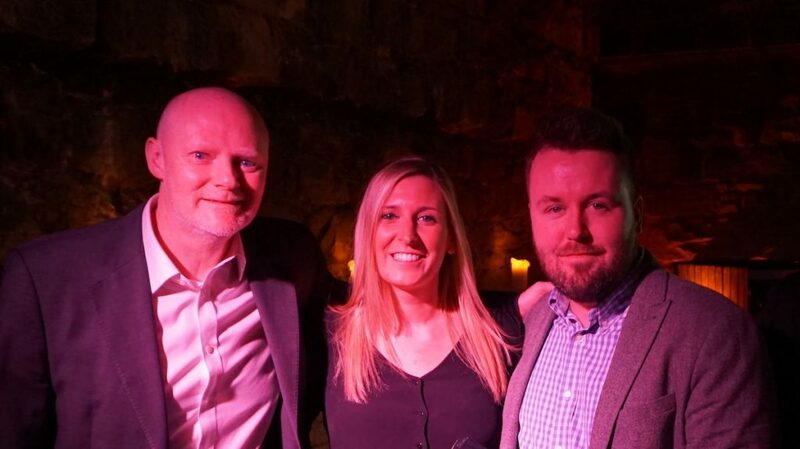 Funding Options won the final award of the evening, for Best Overall Introducer Value and Volume 2018 and the award was picked up by Mike Stanley, Lender Support Manager and Jenny McRobb, Head of Relationships. A huge congratulations to all our winners, and indeed to all the brokers and introducers who helped make 2018 our best year on record. We have ambitious plans to accelerate our growth this year, and I’m sure we’ll achieve those goals with your continued support. SMEs are the backbone of the economy, making up more than 99% of the business population and accounting for some 60% of all private sector employment. However, for too long they have struggled to secure the finance they need to grow. Partnerships are so important in helping to bridge the funding gap. At LendingCrowd, we’re immensely proud of the partnerships we’ve formed with the broker community. It has to be recognised that the broker market hasn’t developed as widely here as it has south of the Border. 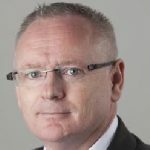 Perhaps that’s due to the rather conservative nature of Scottish borrowers, who have tended to think of banks, solicitors and accountants as the first port of call for their funding needs. I’d love to see this change. 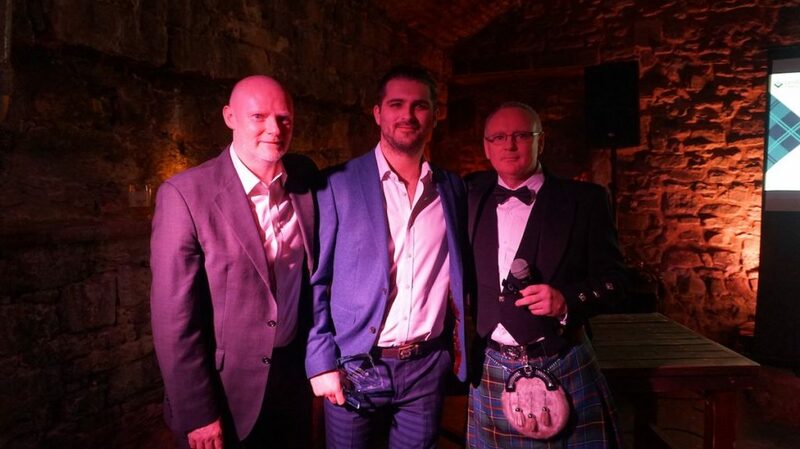 Some 95% of the deals we do through brokers are for businesses outside Scotland. There’s a huge market opportunity that remains untapped. I know it can be cold up here, but you can be sure of a very warm welcome. By working together, we can offer a highly professional and personalised alternative to the high street banks. We may be a fintech lender, but we don’t take a prescriptive, computer says No, approach to lending. We take a hand-on approach backed by our immensely experienced team. You turn to us to help your clients achieve their goals, so let’s keep the deals flowing. Thanks for thinking outside the bank.